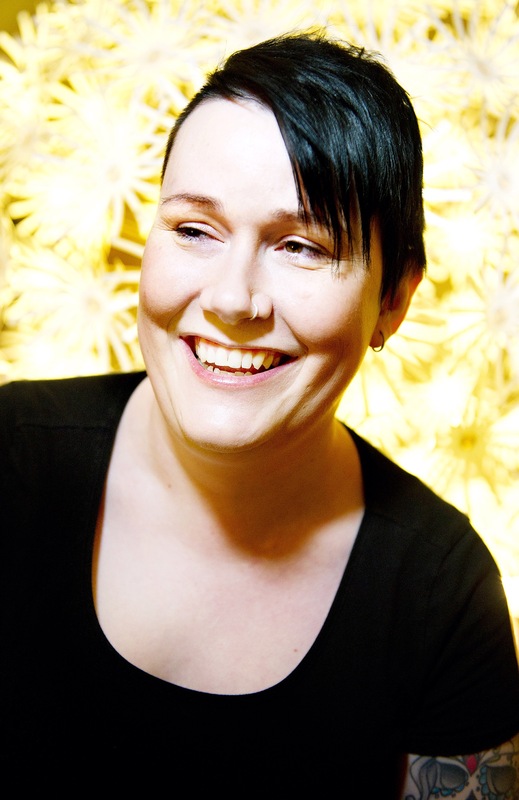 Guildford Gag House Comedy Club is going from strength to strength and bringing some of the top comics on the circuit to Guildford. Guildford really does have the cream of the crop when it comes to entertainment. Whether you are looking for a number one tour, huge names from the music industry or a more informal evening out, you can certainly find it in Guildford. Guildford Fringe Theatre Company fills the gap when it comes to quirky events that, perhaps, you wouldn’t see at the larger venues in town. Guildford Gag House Comedy Club Club certainly is one of those events. Based in The Back Room of The Star Inn, Quarry Street, you are welcomed into one of the oldest pubs in the town and are immediately absorbed by the informal and intimate atmosphere of the venue. Being a pub and not a theatre there are no rules about only using plastic glasses, or the pressures of having to dress up, you can arrive relaxed and let that feeling stay with you for the entire night. 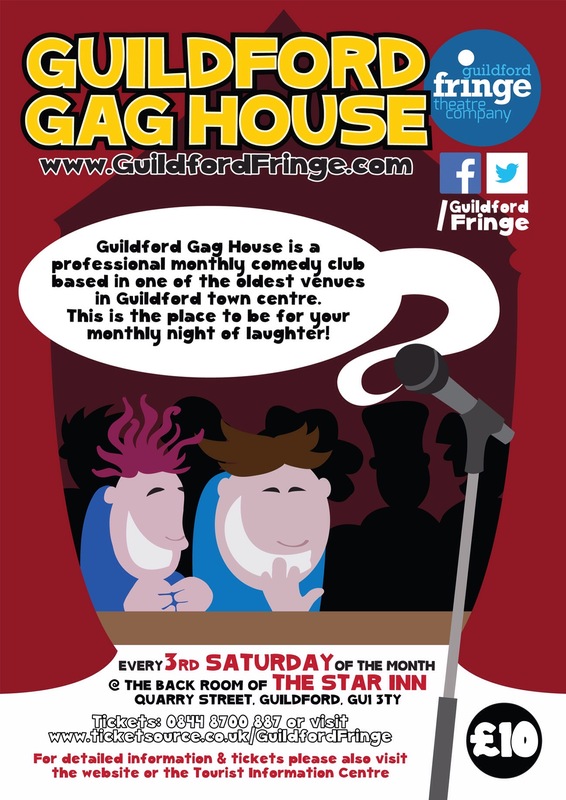 Guildford Gag House runs on the third Saturday of every month and starts at 8pm. 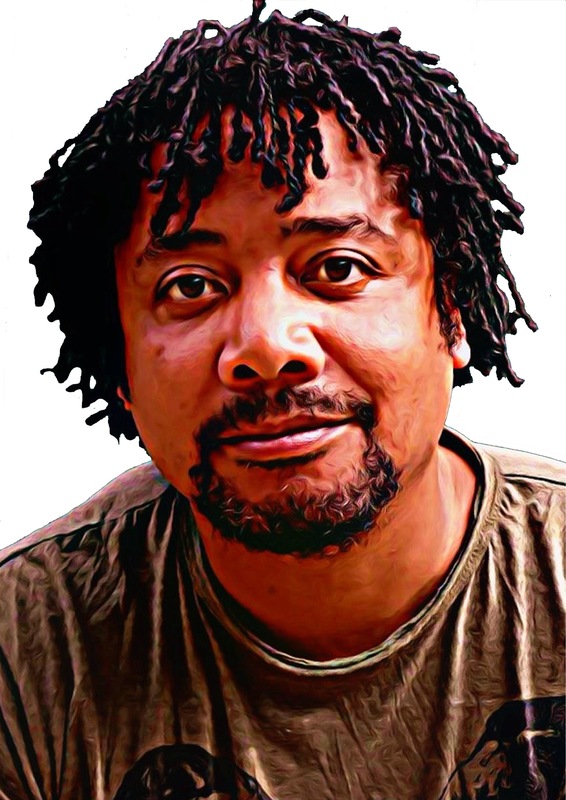 In the months coming up they have sets from Bethany Black, Dane Baptiste, Jarlath Regan and Paul Ricketts who, between them, must have been on every TV comedy game show about.